Raheem Sterling has been outspoken has been outspoken against racism this season. 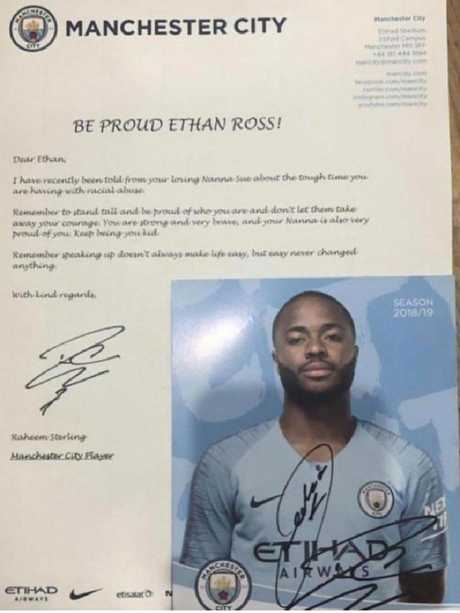 RAHEEM Sterling has sent an inspiring letter of support to a racially abused young fan. The 24-year-old England star was contacted by the youngster's nan and he responded wonderfully with a passionate message. 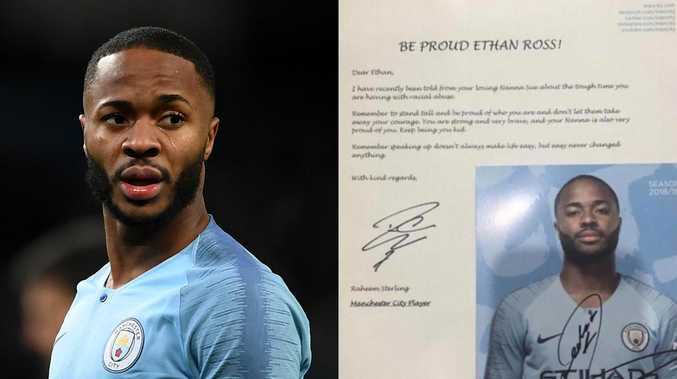 An image of Sterling's letter went viral during Manchester City's 9-0 hammering of Burton in the Carabao Cup on Thursday. 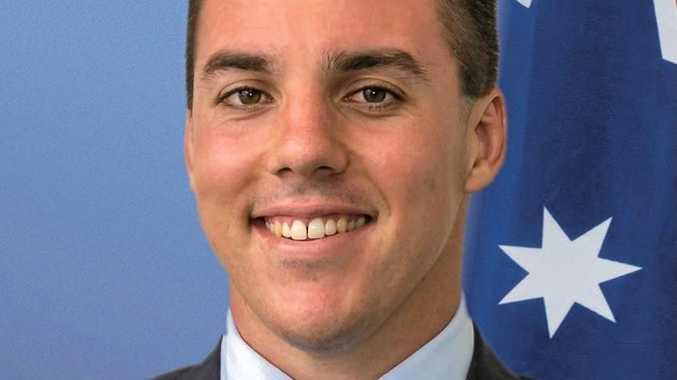 Sterling wrote: "Dear Ethan, I have recently been told from your loving Nanna Sue about the tough time you are having with racial abuse. "Remember to stand tall and be proud of who you are and don't let them take away your courage. Raheem Sterling was racially abused at the end of last year during Manchester City's trip to Stamford Bridge. "You are strong and very brave, and your Nanna is also very proud of you. "Keep being you kid. Remember speaking up doesn't always make life easy, but easy never changed anything." Sterling has been outspoken against racism this season after being on the receiving end of alleged abuse against Chelsea earlier this season. 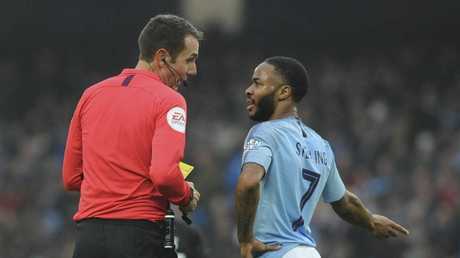 The Blues and Met Police launched a probe after a video appeared to show a fan calling Sterling a "f---ing black c---." In an Instagram post, Sterling wrote: "I just want to say, I am not normally the person to talk a lot but when I think I need my point heard I will speak up." Recently, Sterling also shared a touching video showing the football skills of his one-year-old son Thiago's football skills, who appears to have inherited his dad's talented genes.